Should you buy on Tax-Free Weekend? 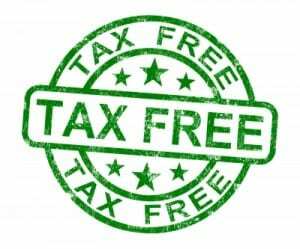 Massachusetts Tax-Free Weekend is August 15-16, 2015. The tax-break is on retail items up to $2,500 on a single-priced item, with some exclusions such as vehicles, tobacco, boats, meals, and etc. Although tax-free weekend can be a great time to save on big purchases, keep in mind that some items are better bought on sale with bigger store discounts or different times of the year, if you can wait. A lot of retailers may not offer deep discounts on tax-free weekend because you already have an incentive to buy. 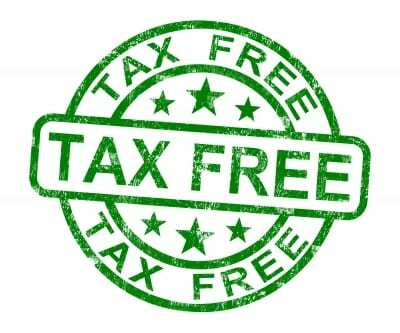 However, tax-free weekend is a great time to buy items that never go on sale or would you buy anyway with no discount at all. Sometimes it makes sense to make select purchases on tax free weekend, but sometimes you may get a better discount at another time. You really need to research and decide whether or not a 6% discount is worth it or not to you for each purchase. Do you shop during tax-free weekend?